OCALA, Fla. — A federal judge appointed to the bench by then-President George W. Bush has ruled that a Florida city and its police department violated the Establishment Clause of the U.S. Constitution by hosting a community prayer vigil to combat a crime crisis within the municipality. He said the infringement existed because the government conducted the event as opposed to a private party. “In sum, under the Establishment Clause of the First Amendment to the United States Constitution, the government cannot initiate, organize, sponsor, or conduct a community prayer vigil. That is what happened here,” wrote U.S. District Judge Timothy Corrigan on Thursday. It expressed unhappiness with the City’s part in the prayer vigil even before it took place, beginning by objecting to a letter that Police Chief Greg Graham had posted to social media and on the department’s website. AHA contacted Graham to demand the removal of the invitation, but he refused. Mayor Kent Guinn stood by Graham. AHA consequently sued the City and police department, seeking an injunction against government involvement in, or promotion of, further religious events. The City sought to have the lawsuit dismissed, but U.S. District Court Judge Philip Lammens, nominated to the bench by then-President Barack Obama, rejected the request. Therefore, the case moved forward in court. AHA argued that the event made those of other religions and those devoid of belief feel excluded from participating. On Thursday, Judge Corrigan sided with the humanist group, stating that even though the event was meant to address concerns over the wave of crime in Ocala, because it was an overtly religious gathering, the City was not permitted to be involved. “That the chief’s original purpose in convening the group was to combat crime, that the Facebook letter discussed the recent crime spree, and that uniformed police officers, including the Chief, may have engaged various members of the crowd for that secular purpose, does not derogate from the overall religious nature of the event,” he wrote. Corrigan also ruled that Chief Graham’s letter was violative of the Constitution because it “entangled” the government with religion, and that the involvement of the police department in other ways was also impermissible. However, in a 2017 10th Circuit ruling surrounding an unrelated case that hinged on the Establishment Clause, two dissenting judges opined that the clause is being misconstrued by the court system. “After the Revolution, some things changed. 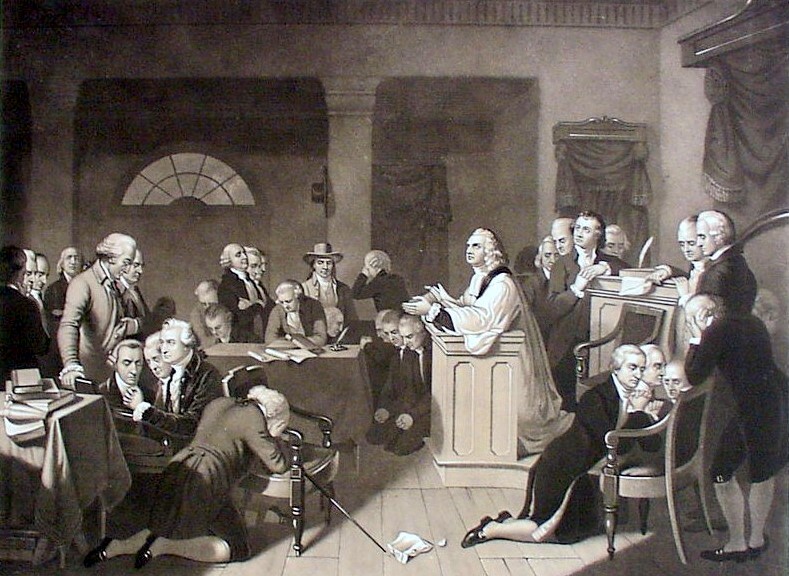 The Church of England was disestablished, if only because Americans could not have as head of their church the King of England from whom they had just gained independence,” Kelly explained. Therefore, the Establishment Clause of the U.S. Constitution regarding “respecting an establishment” only referred to preferring one state establishment over another, and only applied to the federal government, not the states. 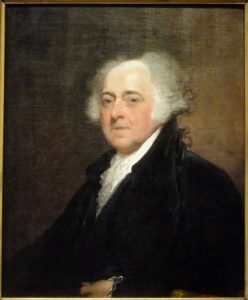 Additionally, throughout America’s early history, a number of the Founding Fathers issued proclamations calling inhabitants to prayer, including in 1798, when President John Adams proclaimed a national day of humiliation, prayer and fasting.